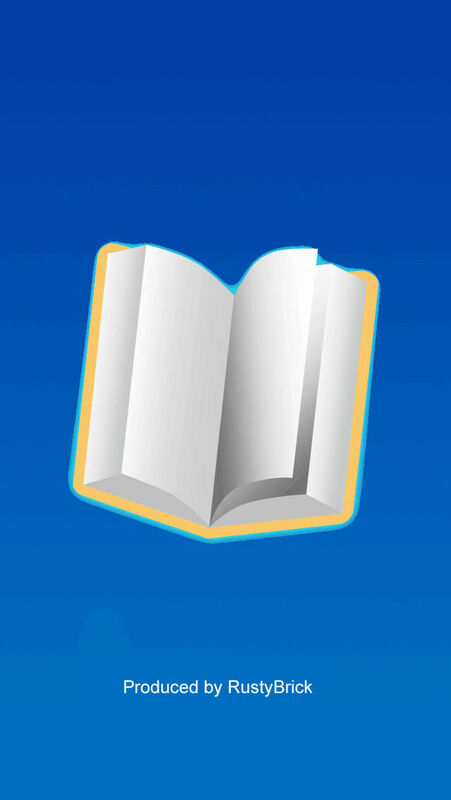 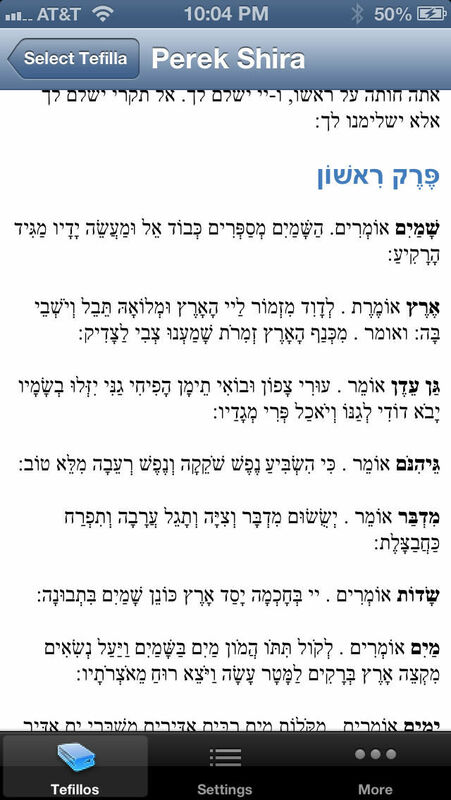 The Tefilla Pack is an essential Jewish anthology of all the most important and effective Tefillos and Segulos. 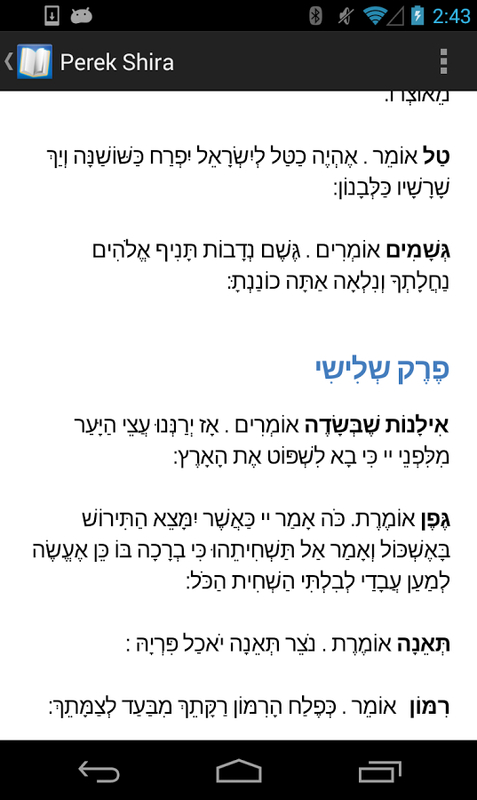 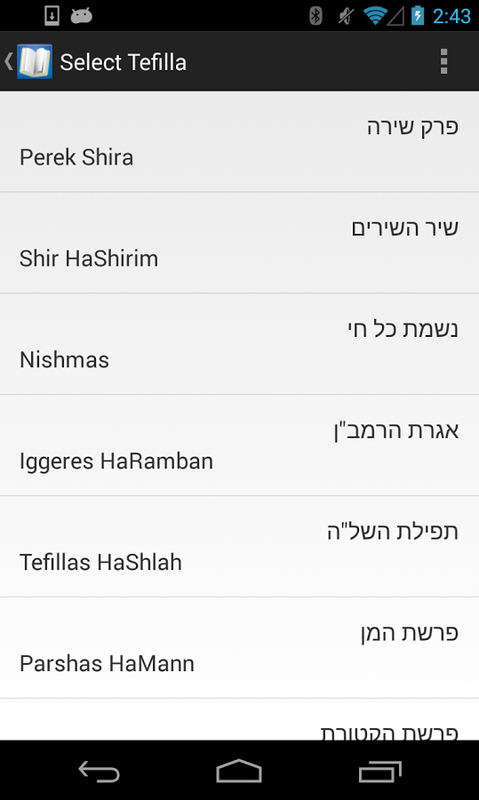 Whether you are saying Perek Shira or Shir HaShirim for 40 days, davening for success in your parnasa, or want to say Bircas Hamazon, this RustyBrick app is for you. 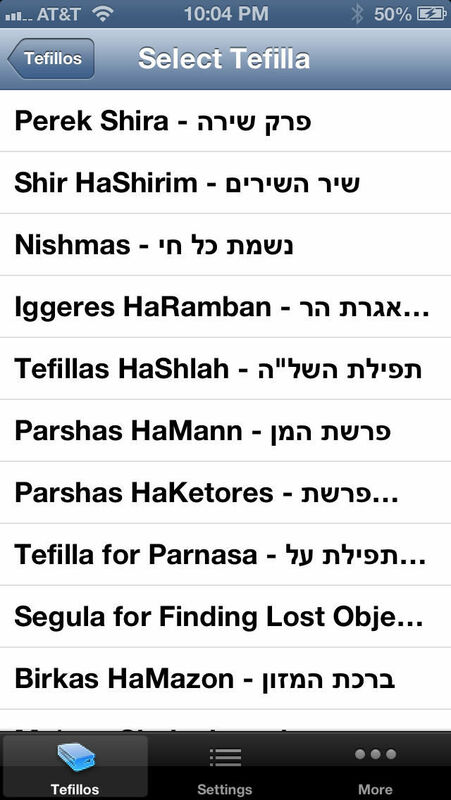 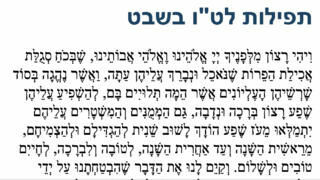 With adaptations for Nusach Ashkenaz, Sefard, or Edot HaMizrach, the Tefilla Pack will be there with you at all times.